Serving Farming Communities Since 1957. Family Run and Operated, Providing Excellent service for many years. VanderWal Equipment is family owned and operated since 1957. We are located in Maple Ridge, and have been serving the Fraser Valley for the last 60 years. Whether you are a small backyard hobby farm or a full production farm we have the equipment to serve you. 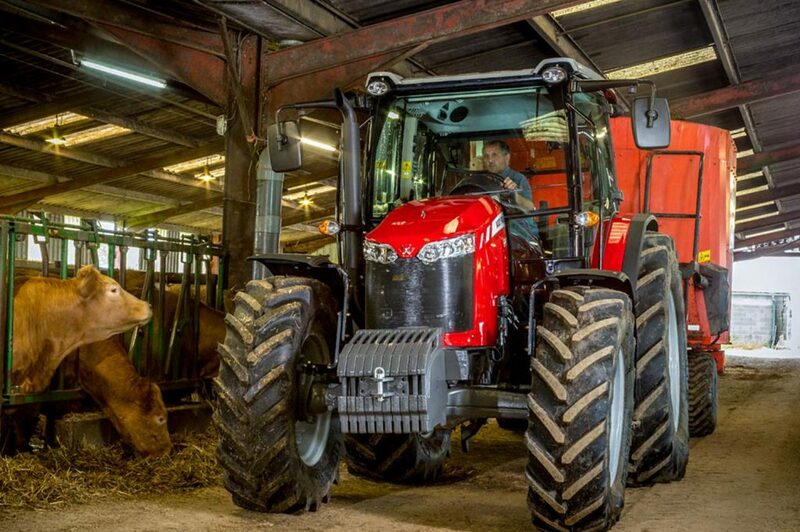 With brands under the Agco umbrella, we carry Challenger, Massey Ferguson, Sunflower, Willmar, Hesston by Massey Ferguson. In our industrial line we sell Wacker Neuson and Weidemann, Kverneland and Vicon. We sell Brillion for Tillage and Hay equipment and we sell Ferris and Simplicity for lawn and garden equipment. Give us a call and let us serve you better.